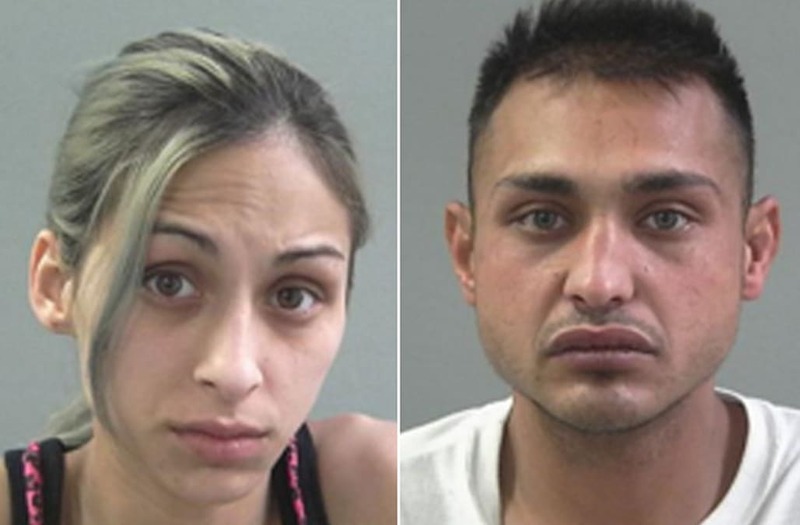 OGDEN, Utah (KSTU) -- An Ogden couple accused of killing their three-year-old daughter videotaped some of the abuse and attempted to conceal the child's injuries with makeup, according to court documents released Tuesday. "Officers on scene immediately recognized the child victim had bruising, contusions, lacerations, burns, open sores and abrasions all over her face, hands, legs, head and neck," according to the probable cause statement. "The child victim's facial features were also sunken in, void of definition from muscle or fat. Some of the child victim's injuries appeared recent and acute while other injuries appeared to be in various stages of healing." In interviews with Ogden Police, prosecutors say Brenda Emile admitted to covering the child in makeup to conceal some injuries "so they didn't look as bad." Police searched the cell phones of both parents and discovered photos and video showing a "progressive time frame" of the child's deteriorating health, the document states. "Miller (Costello) stated Brenda (Emile) told him the child victim had been struck, or otherwise injured by siblings in the house or had fallen down."